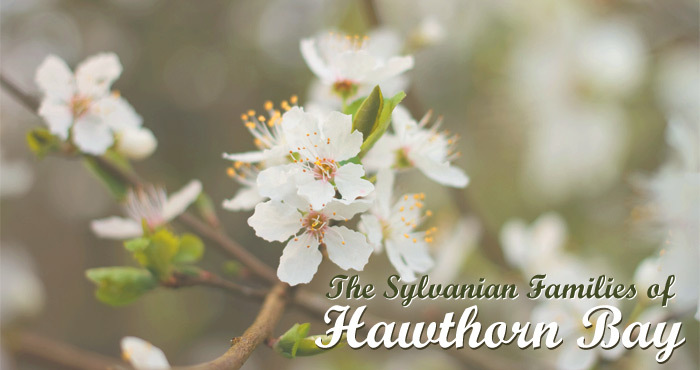 Hawthorn Bay: Surprise gifts & disappearances..
Aww, the cuteness in this post! 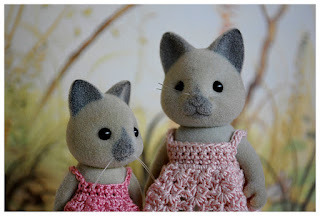 I love this family, even though I do not own one. 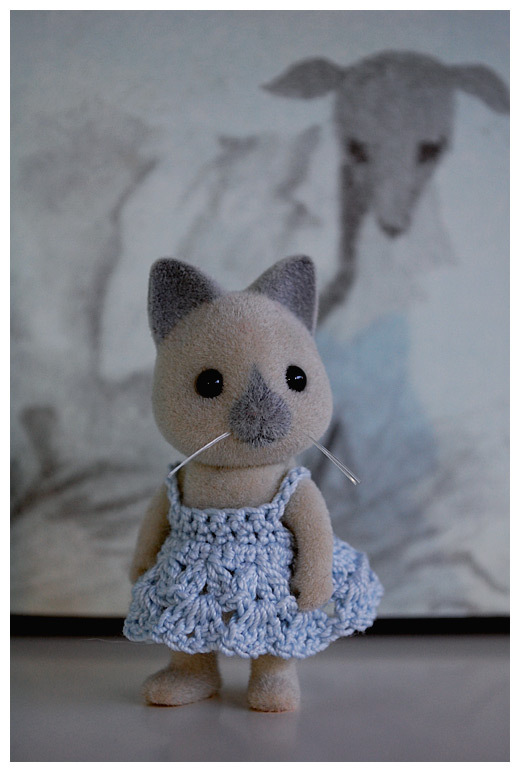 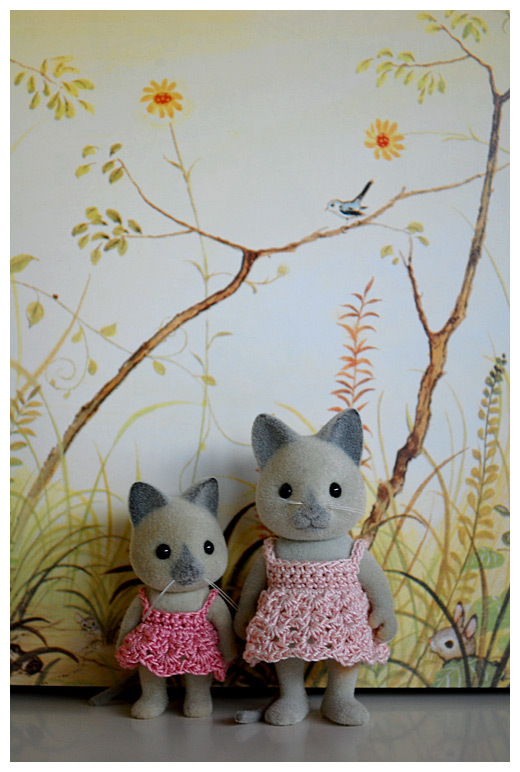 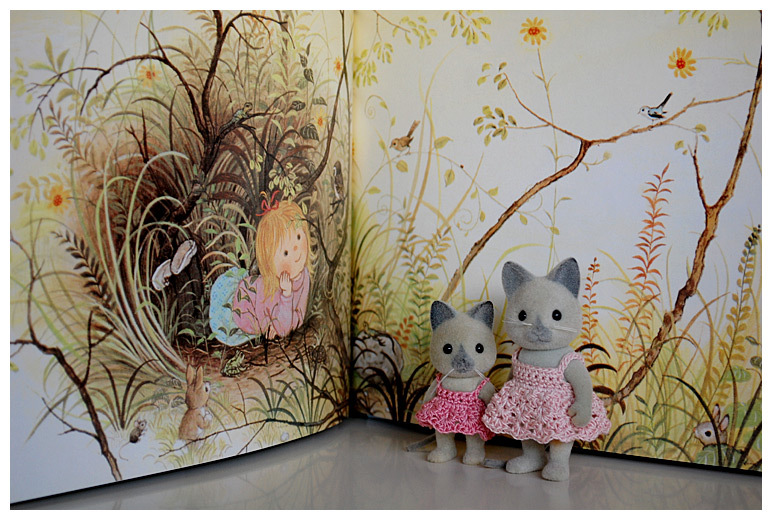 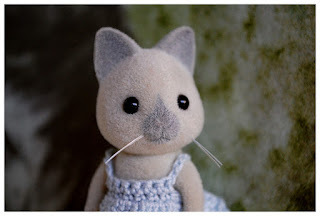 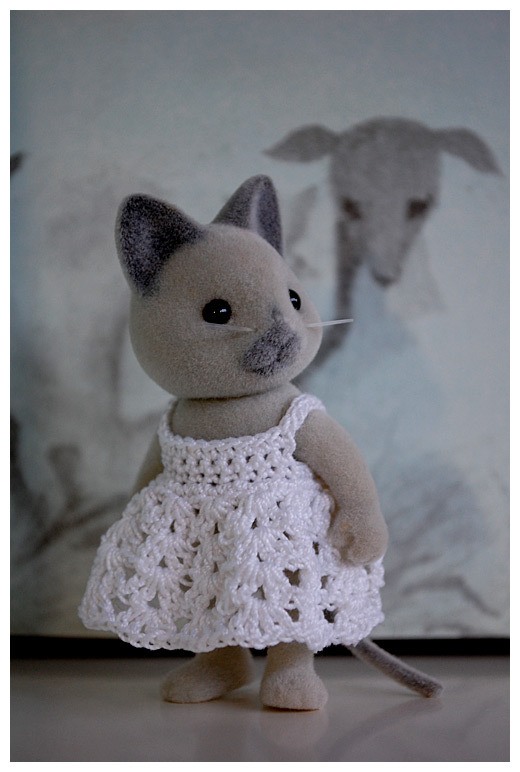 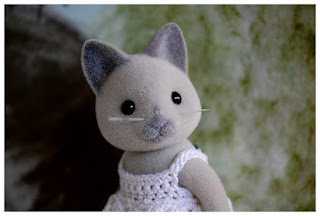 How lovely figures :) The solitare cats look so cute in your lovely dresses.